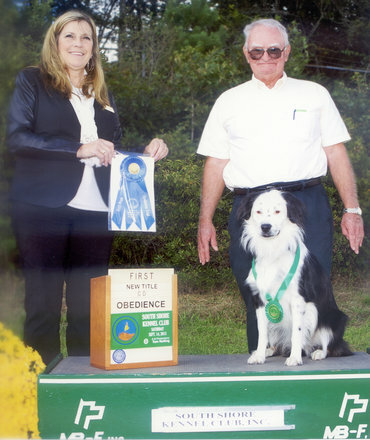 The next obedience beginners class will start May 29, 2019. If interested, please contact Gail Zurawski. 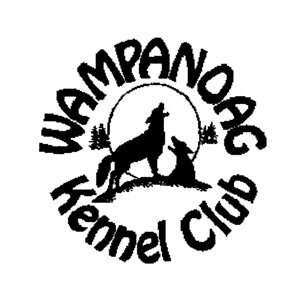 The Wampanoag kennel club feels that proper socialization, training and bonding with your dog is an important piece to responsible dog ownership. 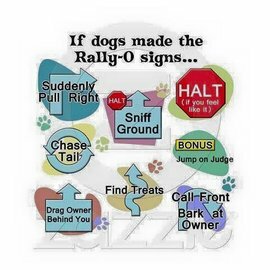 We offer a variety of classes from basic to advanced obedience, rally and conformation handling. 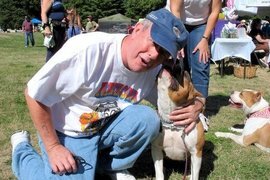 The classes are designed to assist in the training of all dogs, including the family pets. 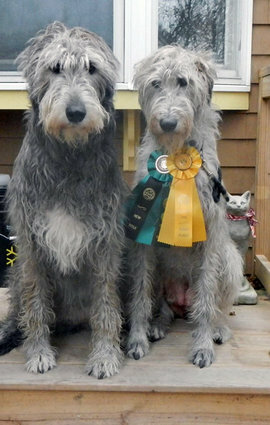 Our goal is to make your dog a better companion for your family. Obedience is offered Wednesday nights, with basic 8 week classes starting at 6:30 p.m. and advanced run thrus following at 7:30. 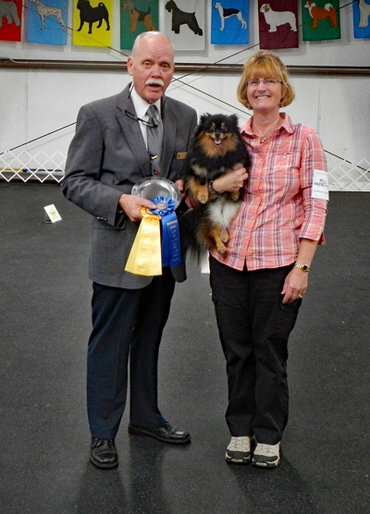 Rally is offered on Mondays nights, with run thrus for novice, advanced and excellent starting at 5:15 p.m.
Conformation handling class is offered on Thursday nights at 7:00 pm. Feel free to drop by any of our classes to watch and we will also be happy to answer any of your questions or provide you with additional information. If you have any questions regarding our classes or would like information, please reach out to Gail or Jim.